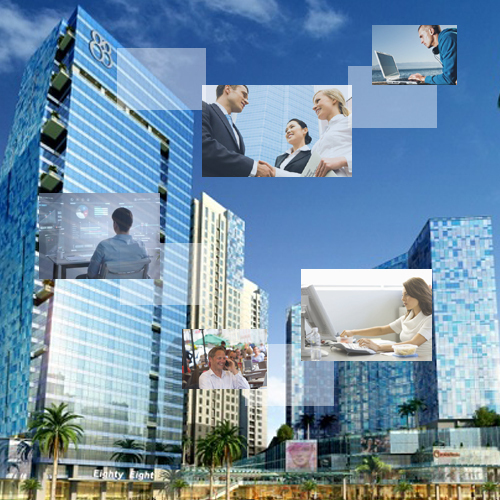 A good virtual office Jakarta is a virtual office that has an office building that located in the office area and strategic, so easy to find by your client or business partner. And the important thing is the virtual office must have a domicile permit to register your company. Virtual office also must have a meeting room that can be used for meeting, interviews, or whatever. So you don't need to find somewhere else for meeting with your clients. If you interest with virtual office Jakarta, don't hesitate to contact us.